A bright, maple sap color amber sparkling with shimmering scales, which is as if flooded by silver ornaments resembling creepers. 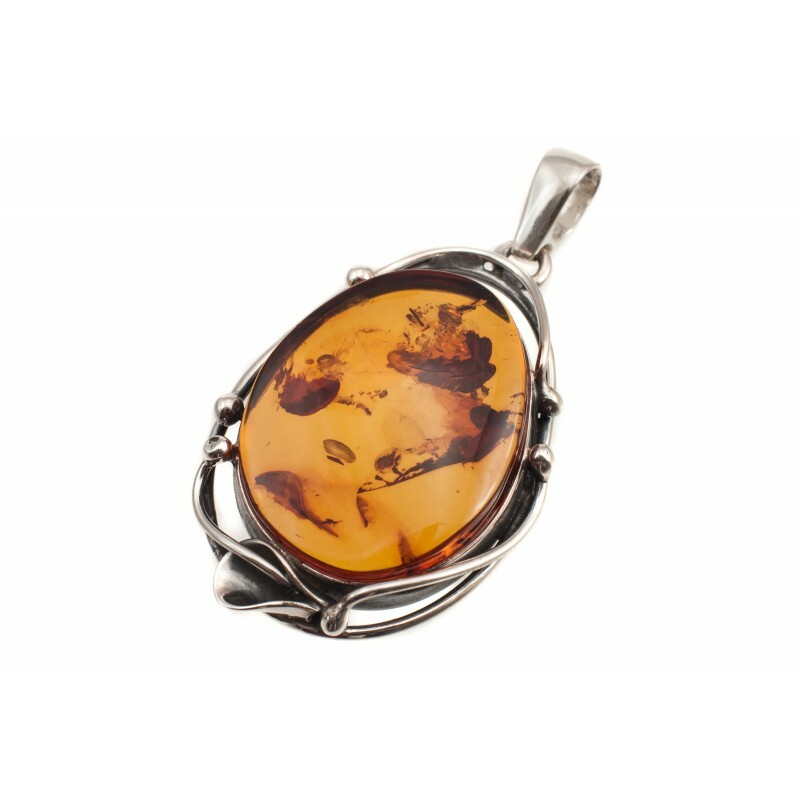 Amber warms the heart, soothes the nervous system, purifies thoughts and emotions. A person feels pleasantly and comfortably. Amber can be joyful and play, for that is its nature.